Here at Humber Water Softeners all our installations are done by Ian, we do not use third party contractors. 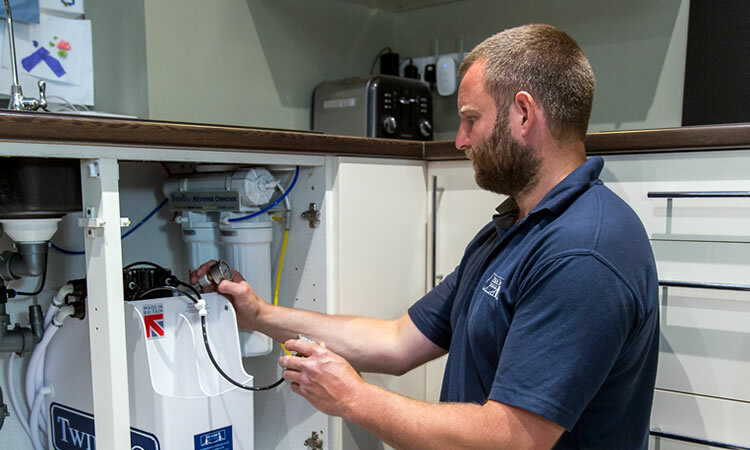 Ian has been a trained plumber for over 10 years and installing Water Softeners for over 6 years. He has also completed all of Harvey Water Softeners (the manufacturer) full installer training courses. He has a wealth of experience and will be able to assist and advice you on the best place for your Water Softener to be installed. We know you’ll be excited to have you Water Softener installed and we will do this as quickly and efficiently as possible.